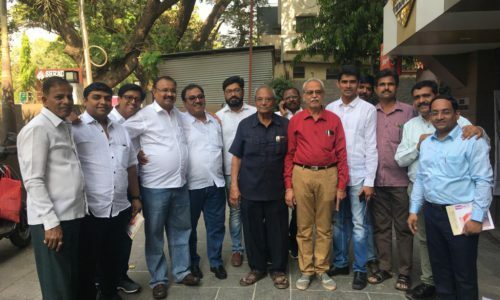 The Commercial Printing, Package Converting and Digital Sign Show is coming to Bengaluru in the month of April next year! 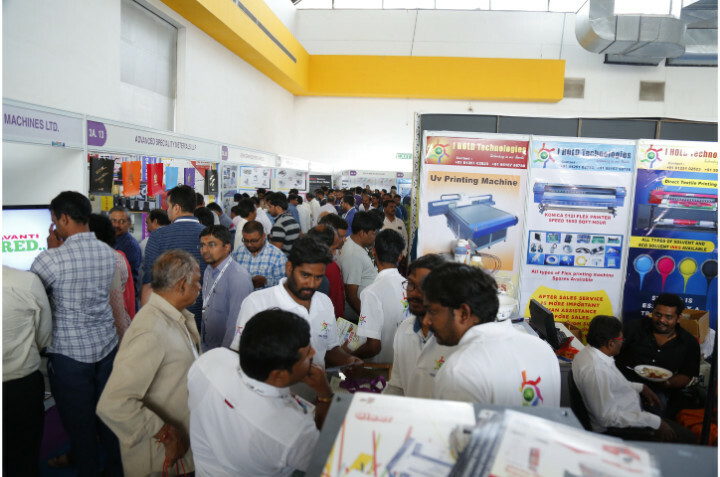 The Indian package printing industry is growing at an annual rate of 17%, commercial printing at an annual rate of 10-12% and digital printing at a robust growth rate of 30%. The overall industry is estimated to grow at a CAGR of around 7% till 2020. The optimistic figures open up various new opportunities for the industry. 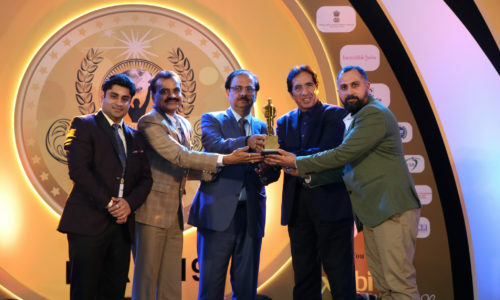 Amid this scenario, PrintFair is setting up a business and networking platform for the industry to help showcase all that is innovative and ground-breaking. 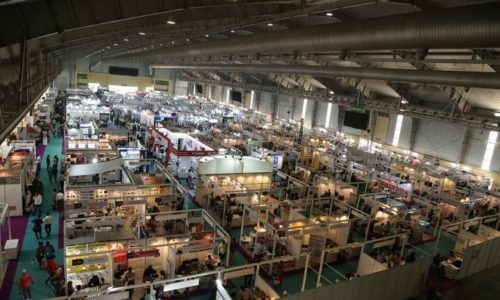 The event is happening, concurrently with PackPlus South, from 10-13 April 2019 at BIEC, Bengaluru. Renowned players from the industry including NBG Printographic Machinery Co. (P) Ltd.; Xerox India, Monoprint Digital Equipments; Outabox Media Solutions LLP; Compact print Tech; Max Print Engineers; Prosper Group; Print Max Technologies; Riso India (P) Ltd.; Tech Master Engineering; Konica Minolta Business Solutions India (P) Ltd.; Prizm Holography And Security Films (P) Ltd.; Reves Technopack; Photokina Chemicals (P) Ltd.; Dizario Industries; Polyplex Corporation Ltd.; Learn and Design; Sree Venkataramana Graphics (P) Ltd.; Abhikruti Digi Soft, Arrow Digital, Zhongke India are already on board, with several others soon to join the list. The visitor pre-registrations are already in full swing with people registering from all parts of the country. The event will be attended by Package, label and commercial Printers; Converters, machinery for corrugated box & box manufacturers; Printing & print buyers; Publishers, owners of commercial newspapers; Production / quality control managers; Design houses, art directors & production managers; Graphic designers; Packaging development manager; Print shop managers and Printing technologists. 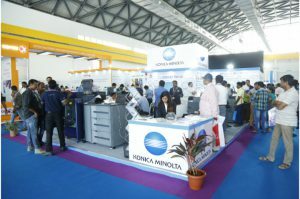 The event comes together with PackPlus South, the flagship event of Next Events (P) Ltd;, which happens to be the prime packaging exhibition of South India.